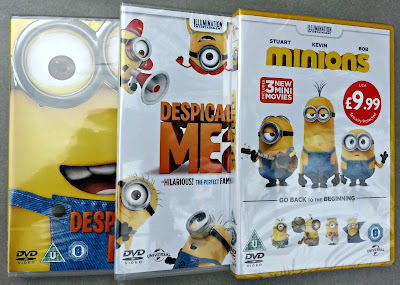 In celebration of this fabulous news, you can win this fantastic selection of films, including Minions, which has recently been added to Now TV Sky Cinema. Entry is through the rafflecopter below. There are no mandatory entries, you may enter as many, or as few, options as you like. Good luck.